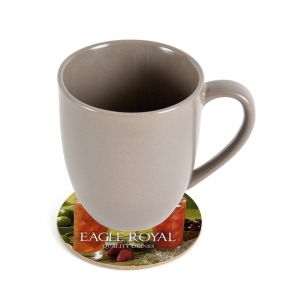 Absorbent 1200 Micron pulp board drink mats printed with your artwork in full colour on both sides. Available in round or square shape. 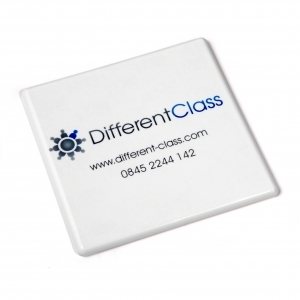 Ideal for a pub, Club or restaurant promotion. 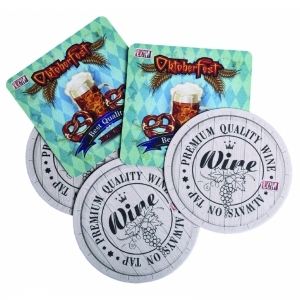 To order an unprinted Beer And Drinks Mat, please complete the details below.